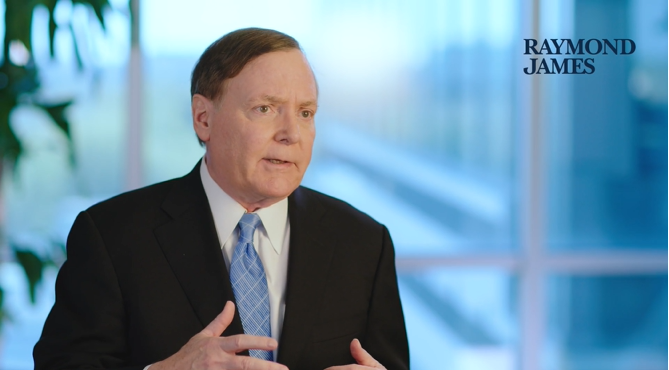 In this brief video, Chief Investment Strategist Jeff Saut discusses “What’ll Bust Stocks Out of Their Current Range”. Although political news will have an effect, “the real thing investors should be watching is earnings,” says Jeff Saut. Watch this brief video to learn more!